Back on 15 January 1968, three Portuguese businessmen came together to found LUSITECA-Transformação e Embalagem de Produtos Alimentares, S.A.R.L. (Food Products Processing and Packaging). The first supermarkets were taking off in Portugal, presenting a major competition to grocery stores, which only sold products in bulk. Consequently, the need for packaged products began to increase, thus justifying the creation of Lusiteca. The idea was to set up a foodstuffs packaging industry since bulk products would lose importance in relation to packaged products. The company settled in Mem Martins, in the surroundings of Sintra. It acquired an area of about 12,000 m2 and adapted a building to install the packaging equipment. It started by packaging various foodstuffs and spices, including paprika, pepper, cinnamon, and individual sugar sachets for small stores, coffee and pastry shops and milk bars. These products were marketed by Lusiteca and the founding companies. Due to increased consumption, brands started doing their own packaging. As a result, Lusiteca decided to innovate by embarking on the world of confectionery. It started to manufacture fruit sweets, also known as popular candy, often given as change due to the shortage of coins in the market. The first years in the confectionery business were difficult as the competition was strong and there were already brands with a solid tradition in the market. 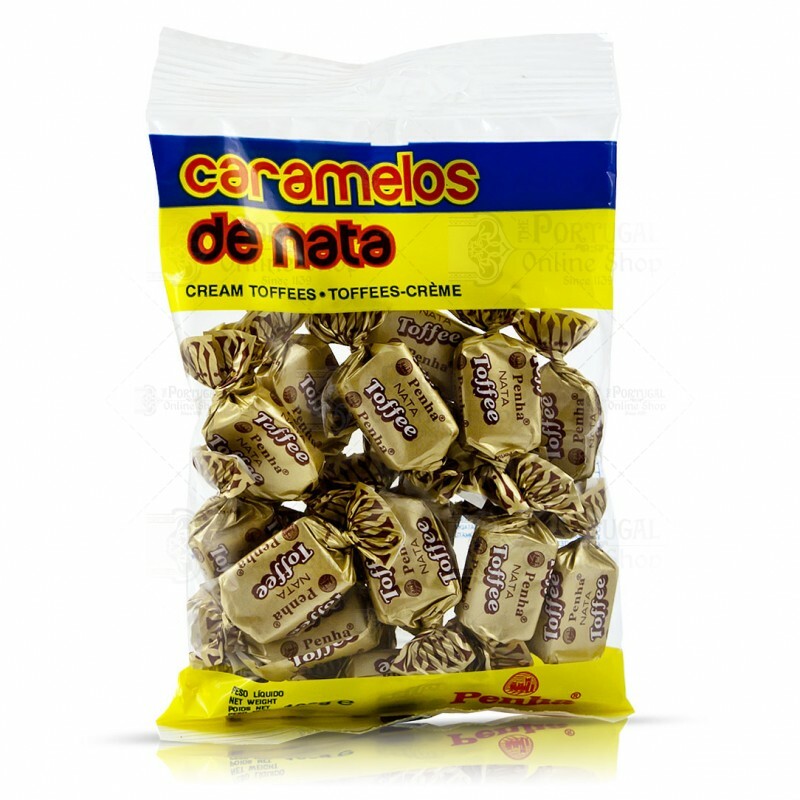 Still, Lusiteca began to increase the variety of its products: filled candy drops, assorted drops, chocolate drops, honey filled drops, and toffee nuts. Lusiteca quickly won its place in the market with the Mouro and Penha brands, to the enjoyment of consumers. Thanks to this success, the food packaging lost relevance. The packaging of sugar in individual sachets was the only activity of this sort until the end of the 1980s. 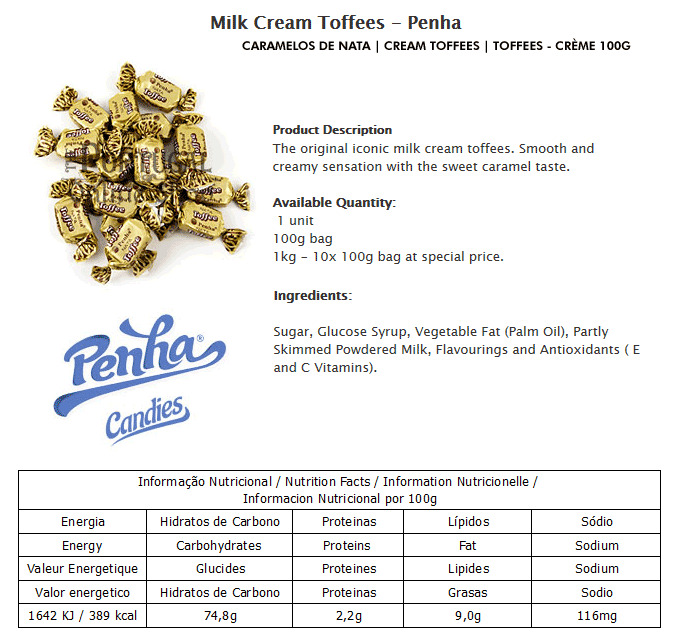 A sales structure to market the existing range of confectionery products throughout the country was set up in June 1970, with the launch of the famous Milk toffees taking place in the same year. This was followed by the launch of fruit caramels and lollipops. The year of 1975 was famous for the launch of the GORILA bubblegum with tutti-frutti and mint flavours, followed by the banana flavour in 1979. GORILA became the pillar brand of the company, and in 1981 Super Gorila was manufactured for the first time with tutti-frutti and mint flavours, the strawberry flavour appearing in 1983 and the orange one in 1986. 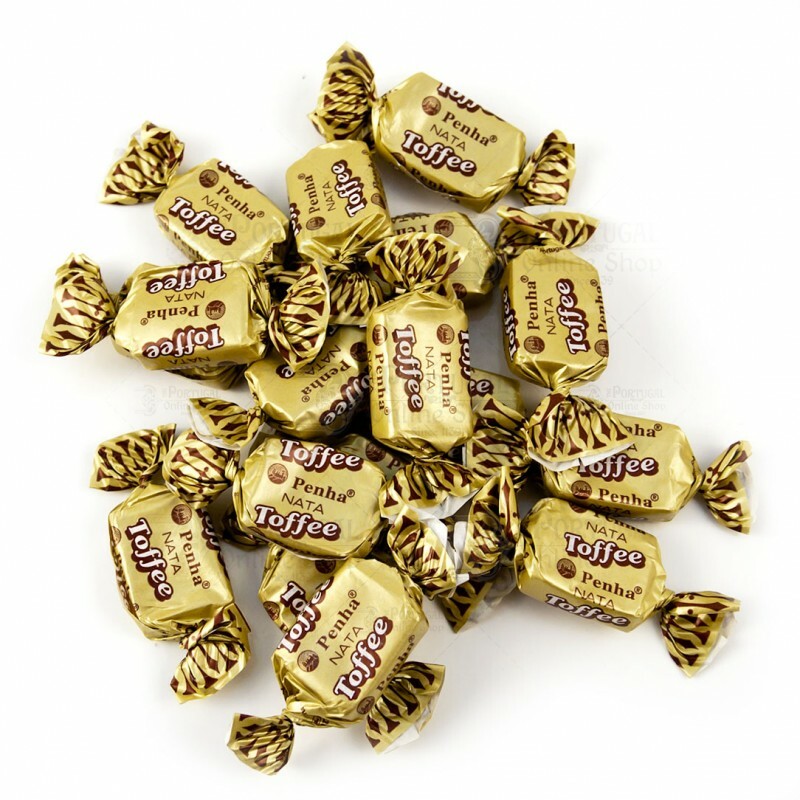 The fruit caramels Circo were first produced in 1988. In addition to its own production, Lusiteca also represented and distributed other brands up to the early 1990s. Since then, it has considerably expanded its range of products, consolidating its brands in Portugal and exporting to other markets. Currently, Lusiteca’s brands are present in over 30 countries, particularly Portuguese-speaking ones, with Angola being its largest market and where Gorila enjoys exceptional recognition. Lusiteca has currently over 150 permanent members of staff and is proud to be one of the largest confectionery company in Portugal with exclusively Portuguese private capital. The quality and the excellence of our products make us the preferred company for the production of several prestigious brands and for developing customized products. Lusiteca is continuously innovating and modernizing its activities in order to address the needs of a modern world in the various markets where it operates. The present and future strategic focus is on people and on brands, as they ensure we will be able to continue to be successful for many years to come. Thanks to our pursuit of excellence, we attained ISO 22000 certification in 2010. LUSITECA is proud to be a Portuguese company that invests in development, even in tough times such as the ones we are experiencing. In our mind there is always a SWEET TOMORROW. 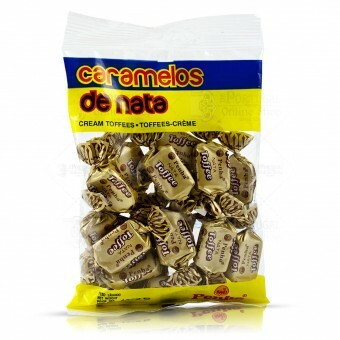 Some of the best toffees and caramels I have had. I like the design of the website.